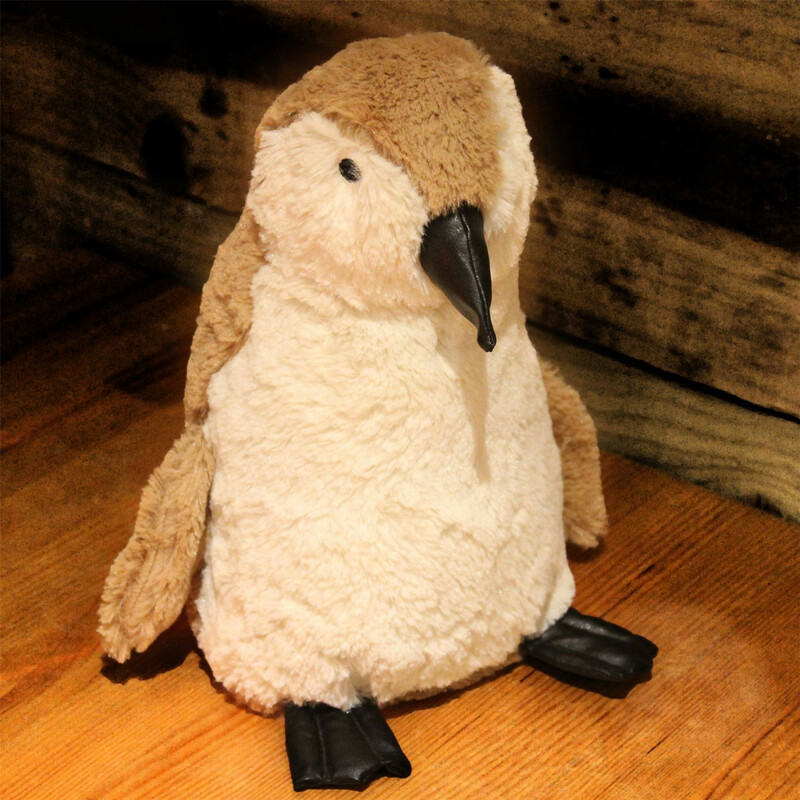 Penguin here is ready for the chilliest of homes! A delightful home accessory and a rather handy one! 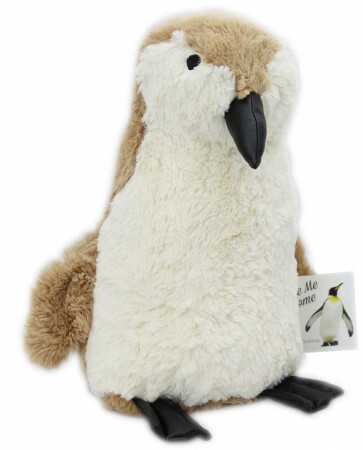 A super penguin doorstop that is both decorative and handy all in one. Gorgeously soft, so you won't bruise your toes when you accidentally stub them against him as you go through the door. Lovely, simple design with a great big pair of penguin feet sticking out the bottom!